Who among us does not like vegetables? Vegetables are a perfect package from nature when it comes to nutrients. Among all other nutrients, we are going to talk about fiber. 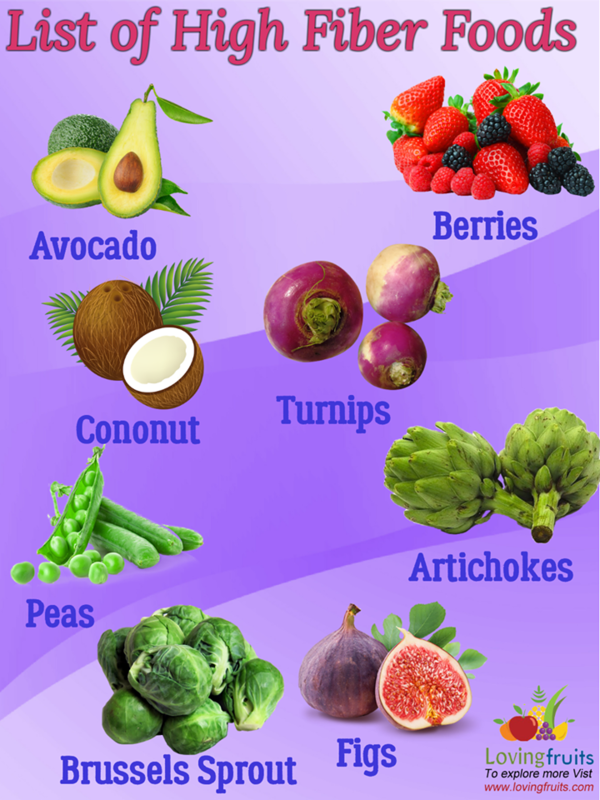 Fiber is found abundantly in almost all of the fruits and vegetables. But, what exactly are they? 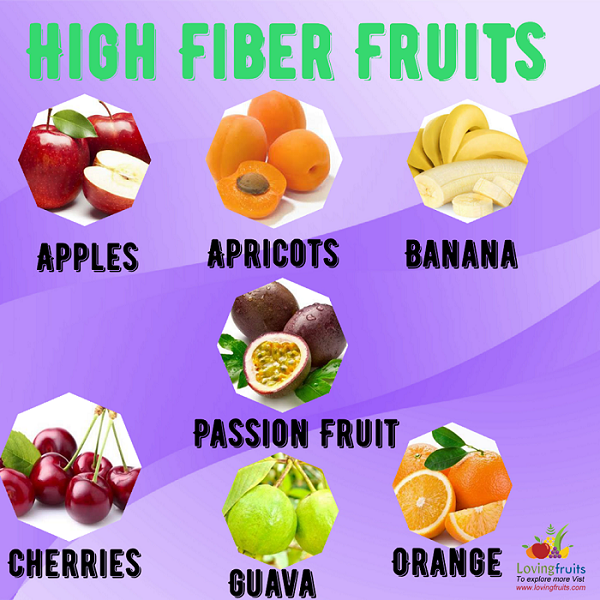 Fiber is a content found mostly in fruits and vegetables that our body needs but do not digest it. From plate to the rest room, fiber do not change its shape. 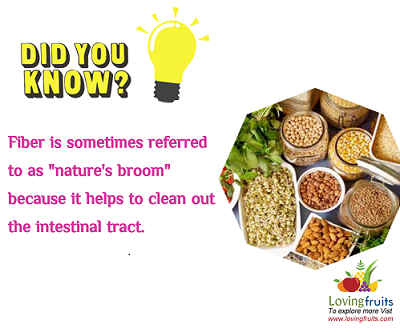 There are a lot of beneficial impact of fiber on our health. In this article I have mentioned list vegetables high in fiber. How much fiber per day we need? Is oatmeal good source of fiber? What foods are high in insoluble fiber? Is there a lot of fiber in spinach? Do carrots have fiber in them? How much fiber is in broccoli? Soluble Fiber: You have heard so much about it from your doctor but you do not have any idea what this is. What are the soluble fibers? 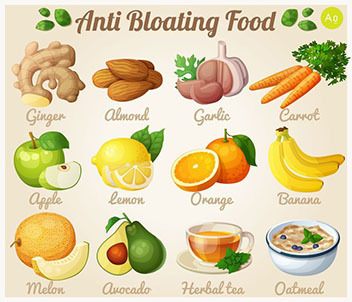 Soluble fiber convert into gel in stomach, as a result the digestion process slow down. This fiber reduces the bad cholesterol (LDL) and also the excessive blood sugar of the user. Insoluble fiber: This form of fiber remains the same throughout the digestion process. This fiber form aids in producing a more soft and heavy form of stool. Despite their differences neither one of these fiber gets absorbed in our body. 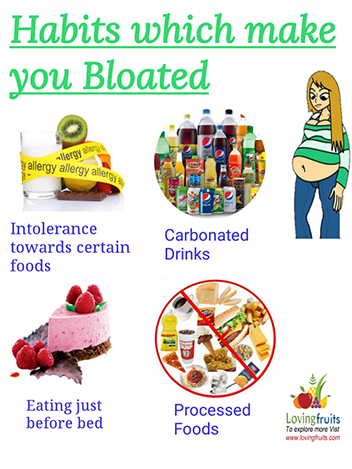 If you do not intake fiber daily, you will suffer from a very severe form of constipation. If you consume fiber but not much, the blood glucose level in your body exceeds ultimately leading to organ failure. Excessive fiber use will also cause some very drastic results like our body will then absorb less nutrients especially minerals. Women needs 25 grams of dietary fiber and man needs 38 grams of fiber every day. Kids however need lesser fiber. Cereals having fiber above than 5 grams are considered ideal source of fiber. In this case, oatmeal is an excellent source of Fiber. You can consume it in any form and your daily fiber need will be met by this cereal. Avocado: Avocado provides with 10.5 grams of dietary fiber per cup. The fiber content vary in different types of avocado. Berries:Berries have 8 grams of fiber per cup. Black berry is known to increase bone density of consumers along with providing an adequate amount of fiber. Coconut: Coconut provide us with 7.2 grams of fiber per cup. It has 5 to 6 time more fiber content than oats and bran. Figs:Figs containing 14.6 grams of dietary fiber in a dried form. Figs have near perfect combination of soluble and insoluble fiber. It helps consumers in lowering blood pressure. Peas:Pease contain 8.6 grams of fiber per cup (cooked). Artichokes: Artichokes contain 10.3 grams of dietary fiber. This vegetable is a great addition in your diet as the caloric value is very less and it is packed with essential nutrients. Acorn Squash:Acorn contain 9 grams of fiber per cup. Acorn is high in soluble fiber. It is a great substitute of while potato. Brussels sprout:It contain 7.6 grams of fiber per cup. This vegetable lies under high fiber food list for constipation. Oranges contain 2.4 grams of fiber per 100 grams. It is a good source of dietary fiber but not a lot. A cup of cooked spinach has 1.4 grams of dietary fiber. In 1 cup of carrot there is 5.6 grams of fiber present. Broccoli per 100 gram contain 2.6 grams of dietary fiber. Fiber is an essential nutrient that help our body fighting against many health effecting disease. There are two types of fibers Soluble and Insoluble. Both cannot be absorbed by body but both are excellent for us. 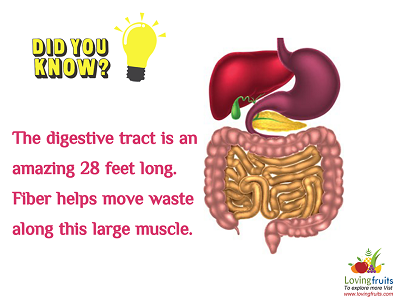 People who consume more fiber have healthy digestive system than those who do not. I have mentioned vegetables high in fiber in this article.